Using your intelligence, know-how and creativity, be the part of innovation at L’Oréal. 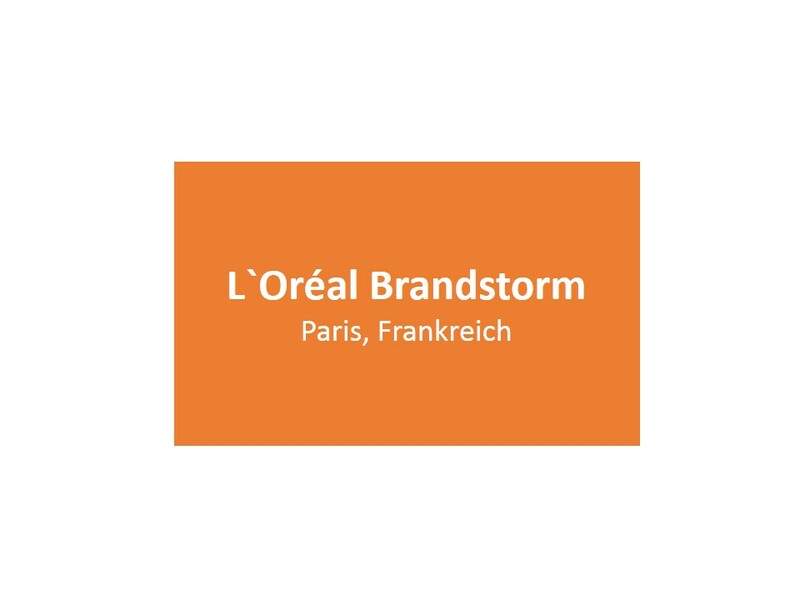 Three teams will be announced the winners of L’Oréal Brandstorm 2018. Take action and show us how you can disrupt the beauty industry!